Can you Buy CBD Oil in Cheshire? Our most asked question! Yes – CBD is for sale widely across shops in the UK and Online. Synerva CBD UK is one of the leading CBD Oil UK Suppliers based in Cheshire. 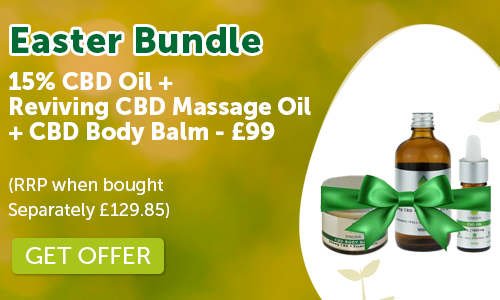 Synerva CBD Oils UK is a business born out of the passion and desire to provide the UK with the Finest Organic, Zero THC, CBD Hemp Oil Products. As a result of our extensive research our products are sourced from the largest vertically integrated hemp farm in the USA who control every aspect of their supply chain. From farming, extraction and purification to product manufacturing and on-site laboratory testing. Due to the complete vertical integration of our supplier we can ensure the highest quality control for all of our Hemp CBD Oil products. All our Pure CBD Oil products are rich in cannabinoids and also contain Cannabigerol (CBG), Cannabichromene (CBC), in addition to terpenes, flavonoids, and essential amino acids hence when you incorporate them into your daily routine you can be sure you are getting the very best support for your personal wellbeing. Our products come from the complete hemp plant using a propriety extraction technique that allows for high levels of Phytocannabinoids while eliminating unwanted amounts of THC and Chlorophyll and consequently preserving the full spectrum profile of the non-psychoactive phytocannabinoids and synergistic compounds.